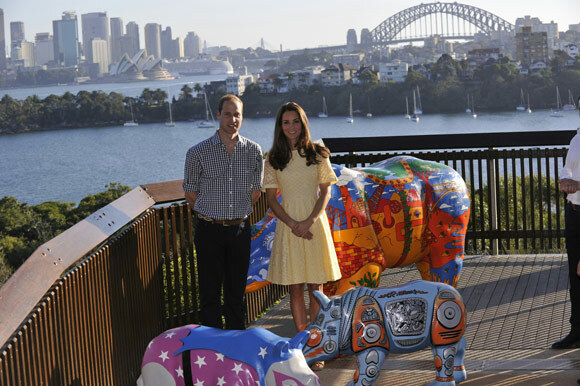 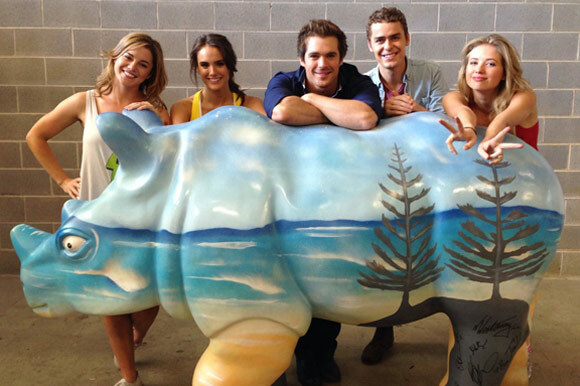 The Taronga Wild Rhinos project was one of the most significant public art projects to raise awareness and money for Taronga Zoo’s world class breeding and conservation program. 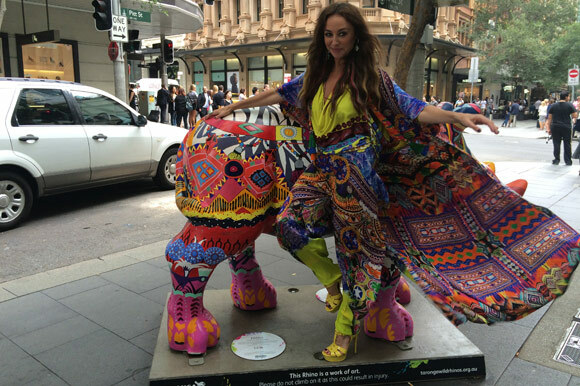 Wiltshire + Dimas were engaged by Taronga Zoo on the Wild! 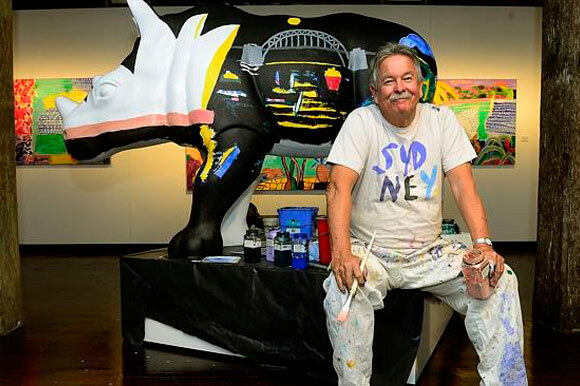 Rhinos project – one of the largest and most successful public art and fundraising initiatives to take place in Sydney in 2014. 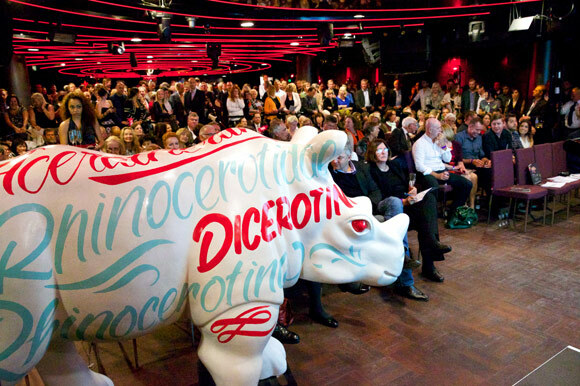 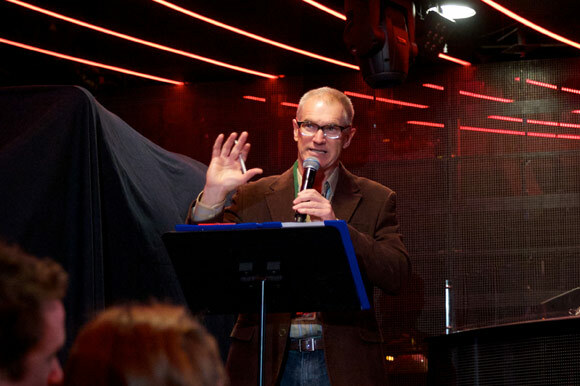 Wiltshire + Dimas’ involvement included the selection and commissioning of artists as well as the delivery of the sales, marketing and publicity campaign and management of the preview and auction event at The Star. 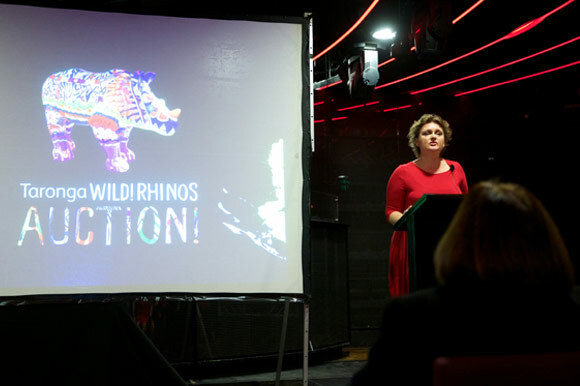 The auction of the 45 rhino sculptures raised a record amount of $461,900 on the auction night with a project total amount raised of over $480,000 All proceeds went towards Taronga Zoo’s breeding and conservation program.